There’s nothing worse than trying to find information about a local service and having to dig into numerous websites just to find a simple answer. Well, at Sudbury.com, we’ve made it easy for you. Below, you will find links to common city and health care services and information. If there’s a piece of information we’ve missed, please email us at editor@sudbury.com. 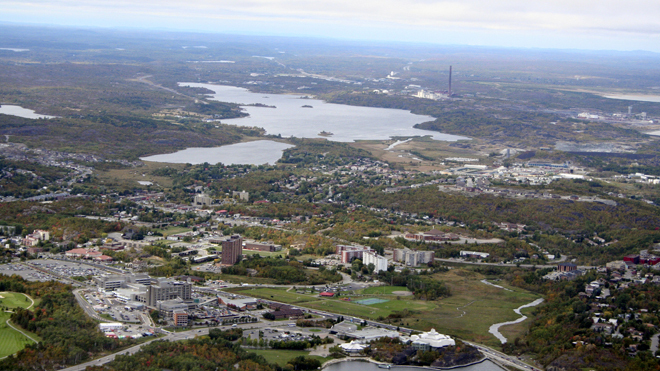 The information data included in this section of Sudbury.com will be constantly evolving with new additions and updated information.